Hi! I am 40-something and have been a pole addict for over 11 years now . 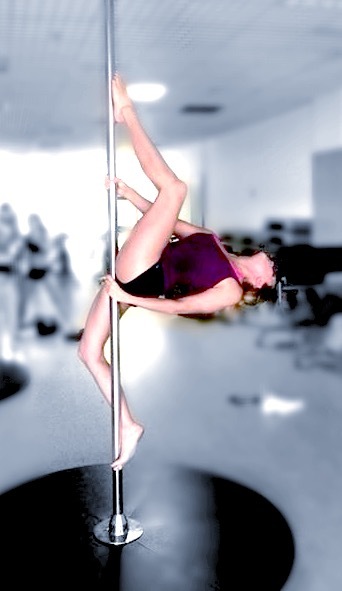 I originally started poling as i split up with my fiancee and wanted to rebuild my confidence & meet new people. From day one I was hooked. I am now a qualified Level 3 PDC instructor and teach both beginners and advanced. All 3 star instructors have provided the PDC with copies of their insurance and first aid certificates, confirmed that they are using safe poles, agreed to teach no more than three students to a pole and have promised to keep their charges reasonable.